Just a friendly reminder that the guidelines for fireworks in Eagle Point are that there are NO FIREWORKS except the ones at the Swim and Tennis club. We hope you have a great and enjoyable holiday with your family and friends. Everyone BE SAFE!!! Hope your July 4th Holiday was a memorable one! The fireworks show at the Swim and Tennis Club was a blast! Thanks to those who worked so hard so the neighborhood could enjoy them. The HOA really appreciates those neighbors who have painted their mailbox and also worked in their yards!! We can really tell a difference around Eagle Point and we want to thank you for keeping the Neighborhood beautiful!! We want to give a special shout out to Eagle Lake Circle...this street's yards are really beautiful. Also, The HOA really wants to say a BIG THANKS to those houses on the main streets! Thank You for keeping parking on the street and in front of your houses to a minimun. We really appreciate Eagle Crest Drive, Eagle Crest Road, Eagle Point Circle and Eagle Point Drive for keeping the traffic flowing consistently and making our streets visable appealling. The HOA office did receive a call this week about an emergency vehicle not being able to get to a call in The Landing because cars were parked blocking the street. Just be a little thoughtful of your neighbors and neighborhood when you decide to park on the street...you might cause distress to others. If you have lost a Mercedes Key Fob please call the HOA Office at 205-314-5793. (keys must work on your car) Please bring car when you come to claim the keys. Please look at the below photos and see if you know anything about these sweet pets!! On July 2nd our whippet Lily was spooked by fireworks and escaped our backyard. She is white with black marks. We are offering a reward for Lily's safe return home. She is not wearing her collar. Please contact Amy or Way Brunson at 205-470-3181 or 205-657-8549. This sweet kitty (gender unknown) showed up on Talon Ct in Eagle Point at least 2 days ago. It been wandering from house to house, and meowing like it's lost. After it was here quite a while, I put out some food, and she/he ate like it was hungry, and I've even been able to pet it. It has been at my house since yesterday. We have tried notifying people in the neighborhood through the HOA, but so far no luck. The kitty is domesticated and looks healthy. I need to find owners, or a loving home if for some reason he/she is homeless. Please message me if you have have any info or can help. Please call the HOA Office if you know anything about the above items or pets! The Eagle Point Homeowners Monthly Meeting will be on Monday, July 10th at 5pm for any Homeowner that would like to attend. Please send an email to eaglepointhomeowners@gmail.com if you plan on attending so that we can have adequate space. See you there!! Don't forget about the The Eagle Point Homeowners Monthly Meeting tonight (Monday, July 10th) at 5pm for any Homeowner that would like to attend. Please send an email to eaglepointhomeowners@gmail.com if you plan on attending so that we can have adequate space. See you there!! Graduation, wedding, family reunion, Out-of town family visiting and not enough space for everyone! Give us a call! We can help you! Ask us for special rates available to local residents! Don't forget about the The Eagle Point Homeowners Monthly Meeting tonight (Monday, July 10th) at 5pm for any Homeowner that would like to attend. Please send an email to eaglepointhomeowners@gmail.com if you plan on attending so that we can have adequate space. See you there!! The Meeting is at 4000 Eagle Point Corporate Drive. Please ask for the Training Room. The Eagle Point HOA is excited about seeing all the neatly mowed yards, trimmed bushes and flower beds. The HOA wants to say thanks to those Homeowners that have put out fresh mulch and pine straw in their flower beds and natural areas. The mulch and pinestraw really adds extra beauty to the yards. 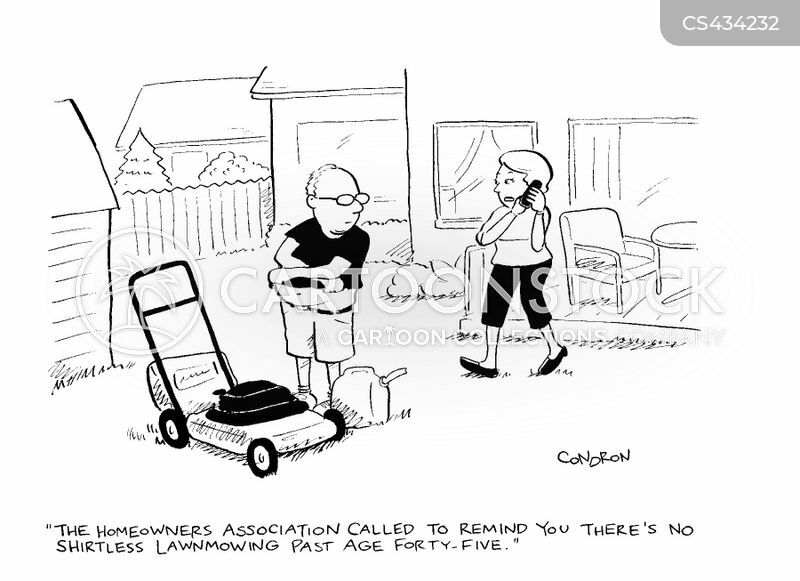 Please take a look at your yard this weekend and clean out any dead bushes, limbs or weeds. THANK YOU Eagle Point for cleaning, cutting, trimming and painting....We Appreciate YOU!!! · Other drivers might have trouble seeing around your car. · Drivers are dodging parked cars and other cars coming towards them and thus causing a traffic buildup. · A child could be hiding behind your parked car, could dart out into the street, and be struck by an oncoming vehicle. · Parking on the street makes our neighborhood LESS safe, LESS friendly, and LESS inviting to visitors and future homeowners. · Parking on the street facing the wrong direction is ILLEGAL! · Emergency vehicles cannot navigate down congested streets and this might hinder someone that is need of medical attention! Also, fire trucks might not be able to get to a house fire. · Waste Pro, Mail carriers and School buses have trouble getting down the streets and might refuse service to you and your neighbors. 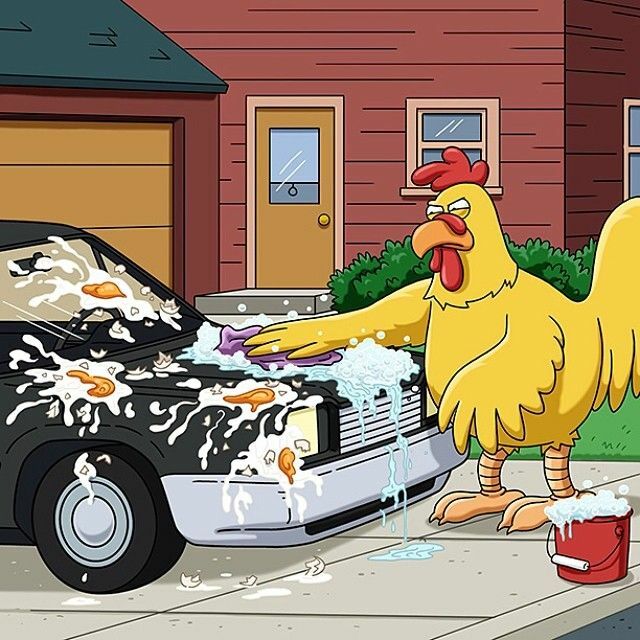 · Cars parked on the street are more likely to the target of a breakin..
· Someone might EGG your car. This happened on Eagle Creek Circle last night to 2 cars parked on the street. Ask yourself if you really have time to take your car to get repainted and have to deal with insurance. · And Lastly…parking on the street might cause you to get a Eagle Point Homeowners covenant violation letter!!! Many of you might already know that the ROAD is CLOSED when driving Eagle Point Drive towards Farley Lane. Cars coming from the 119 side will have to detour onto Eagle Point Parkway and turn left onto Farley Lane closer to the HWY 280 entrance when tryng to get to Lee Branch. The Trace and The Crest neighborhoods will have to do a little off roading...so drive slow and be careful when you go across the temporary gravel road to Farley Lane. The Road will open up nightly but will be closed from 7AM-5PM daily until Wednesday or Thursday (this week - July 17th-20th, 2017). The workers are trying to do their jobs quickly so that Eagle Point residents will not be too inconvenienced. Give a BIG wave and smile to the workers as you drive by...maybe, just maybe, they will hurry up!!!! Thanks for understanding Eagle Point! The HOA will try to send updates as received. We have had several calls come into The Eagle Point HOA office the last several weeks about neighborhood pets! Please remember if you are walking your sweet pet and enjoying the beautiful EP streets, carry a disposable bag with you. Several neighbors have complained about having to pick up pet waste on their property and they are not very pleased about it. Also, please do not let your dog roam around in other neighbors yards to do their business. Shelby County does have a "leash law" and unleashed pets are subject to be picked up by Animal Control (don't traumatize your pets!). Many neighbors do not think it funny to have to clean up after your pet. 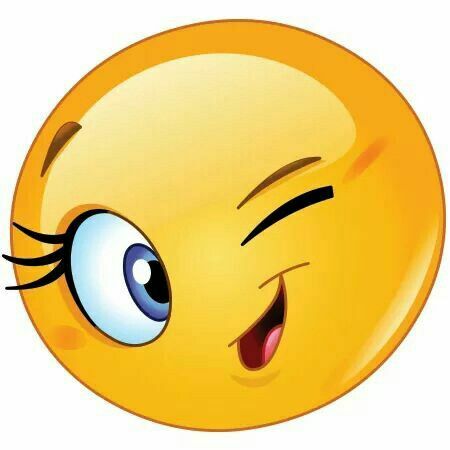 If you do see your pet relieve themselves in a neighbors yard, go get a shovel or bag and clean up the yard after them. I am sure your neighbor would be very understanding if the waste disappeared immediately after it was formed!! Certain behaviors that we think are cute from our lovable pets are not cute to others. Also, please keep your pets in your own yard. We are all very busy but we must take the time to be the good neighbor and not cause frustration to others. Let's keep our furry friends lovable...Be a Good Neighbor!! It is TRASH day today!!! Just a quick reminder to remove your garbage cans from the streets tonight. Reminder for next "TRASH DAY": the WASTEPRO Driver has a harder time manuevering the machinery in between any cars parked on the street. BE CONSIDERATE of him while he is trying to do his job! It's HOT outside today!!! Hope everyone is drinking a lot of water and staying cool! Remember if you have pets to check their water dishes because they also get HOT! If you have a pet that lives outside, please make sure that they have plenty of shade that they can get to as well. Hope all of the Oak Mountain school residents had an easy and breezy time getting through with the school registration process!?!?! Can't believe school starts in about 2 weeks. If you have not gone on that much-needed vacation...make sure to squeeze it in before getting back to the grind of school, after school activities, work and all the crazy rushing around! Spread the word about the Eagle Point Garage Sale on September 9th. Y'all have about a month and a half to start cleaning and planning what needs to stay and what needs to go. Also, practice your bargaining skills so your items can sell at a great price!!! The Construction work by Eagle Point Drive and Farley Lane should be finished today (for the time being). The workers mentioned today that they appreciated all the waves and smiles as residents drove by them. Also, the work on the water tap by Eagle Hollow Drive and Eagle Point Circle ended yesterday. Now the County just has to wait for the ground and dirt to settle before laying sod. Eagle Nest, over on the Hwy 119 side, is waiting on the company to install curbs before putting in the streets. We will try to keep residents updated week to week on any happenings construction-wise in the neighborhood. Several of the construction workers have shared with the HOA their stories of the lack of concern for their safety shown by residents speeding through the neighborhood. 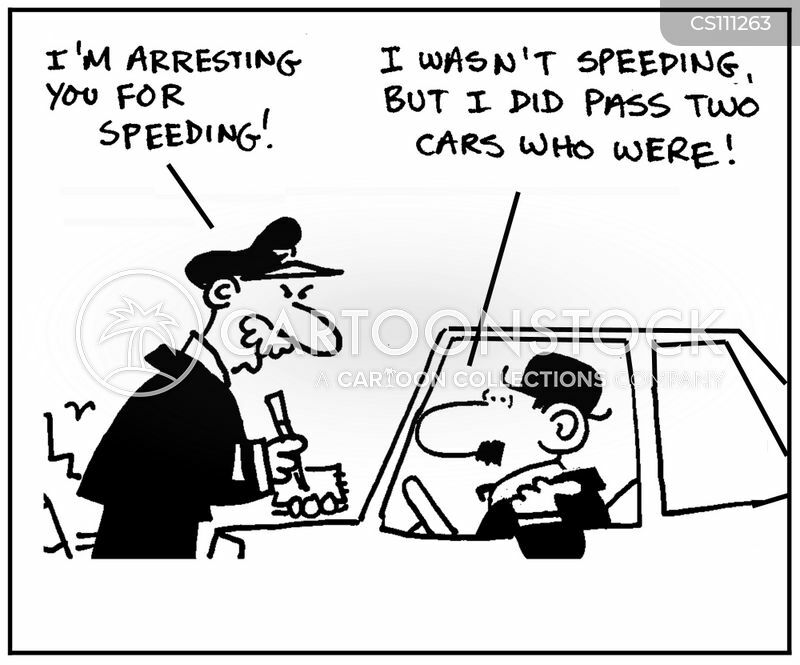 In fact, when a representative went to talk with them to understand the problem, they were almost hit by a speeding car. What if that individual was YOU??? What if it was a CHILD and was struck by that vehicle??? These were not teenagers that were speeding but adults who LIVE in THIS neighborhood. Please be aware that tag numbers and vehicle descriptions are being collected. Please be considerate when driving by someone walking or working either in or near the road. Think of how you would feel if someone did not even put their foot on the brakes and/or barely moved over when driving past. In fact, a snails pace might be best!! Please remember that there is a speed limit of 25 MPH in Eagle Point. Nothing is so time-critical that you may hurt someone...PLEASE SLOW DOWN! T he HOA noticed that EAGLE POINT RESIDENTS did a wonderul job removing the trash cans from the street this week!! Thanks so much...keep up the great effort with your yards, mailboxes and street parking EAGLE POINT! Hope you are having a wonderful weekend! Farley Lane is closed today for those of you who are trying to access Lee Branch from the Back of the Neighborhood. The pipe that was laid last week caused a backup in the pipe so the construction workers are having to relay the pipe. They have promised that the work will not stop until it is fixed! The Head boss was very apologetic and completely understood the neighborhoods frustration. The Crest and The Trace neighborhoods will have one lane they can access from Eagle Point Drive to get out. Please be considerate and drive cautiously through the construction zone!